Bottom to Top Charters - Providing world class fishing for Halibut, Salmon, Lingcod and more in the most magnificent setting in the world. Fish within near miles of 18 thousand feet mountain peaks and even closer to the Hubbard Glacier. Grizzlies, Black Bear, Moose and Deer inhabit the surrounding lands as bald eagles soar all around you. Come see what make’s Alaska your dream vacation destination. 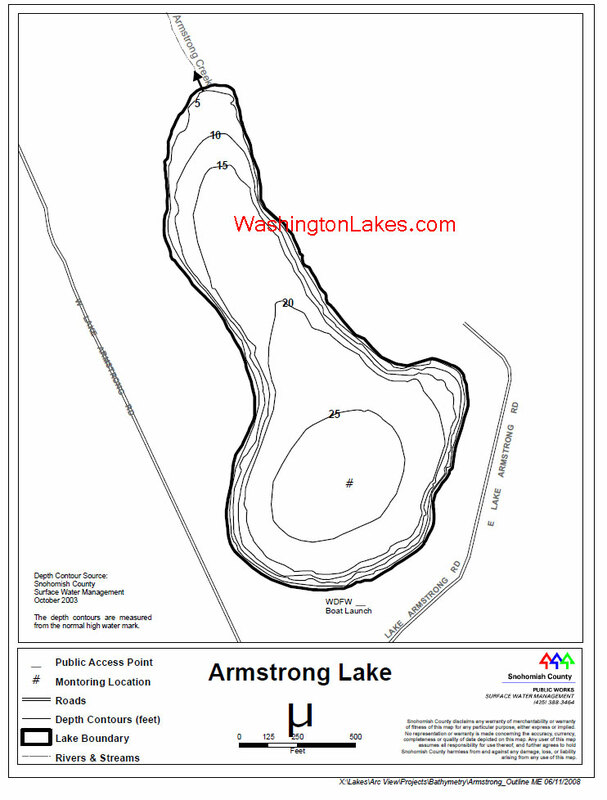 Snohomish County’s Armstrong Lake is located about 2 ½ miles north from the town of Arlington. It covers 31 surface acres, reaches depths of about 24 feet and lies at an elevation of 135 feet. Fish species include rainbow and cutthroat trout and largemouth bass. 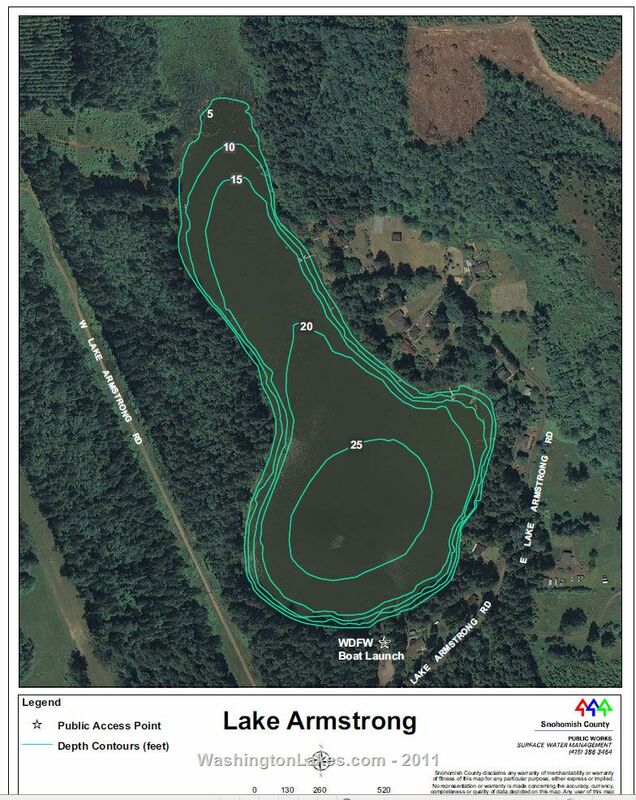 Prime bass habitat around the lakeshore includes lots of old logs and wood in the water, overhanging brush and trees, pad fields and a few private docks. 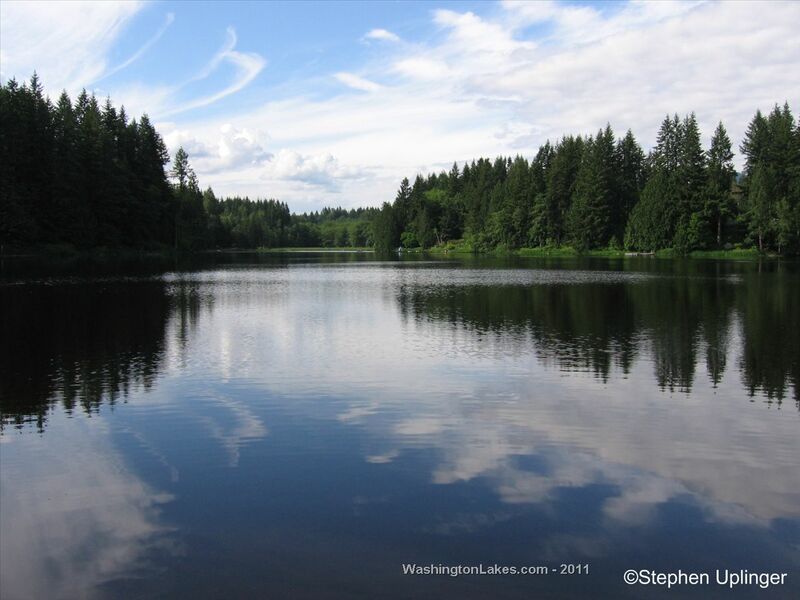 Public access is provided by the Washington Department of Fish and Wildlife. The large access area has plenty of parking space, pit toilets and a good concrete plank boat-launching ramp. No internal combustion engines are allowed on the lake. To get there from Arlington, take Highway 9 north across the Stillaguamish River bridge. Watch carefully – The lake Armstrong Road Y’s off to the right but all you can see is a “dead end” sign. The is a Lake Armstrong sign on the sign post but it is hard to see traveling north. Follow Lake Armstrong Road 1.0 mile to WDFW public access area.